SEVENTEEN 4 #LOCKSCREEN. SEVENTEEN, dino, wonwoo, mingyu, scoups, the8, jeonghan, seungkwan, vernon, jun, dk, hoshi, woozi, joshua. 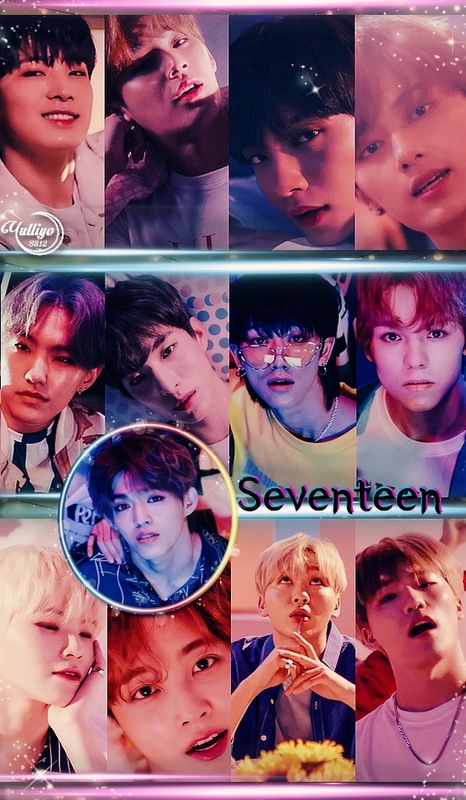 HD Wallpaper and background images in the yulliyo8812 club tagged: #dino #dk #hoshi #joshua #jun #mingyu #ohmy #seventeen #vernon #the8 #wonwoo #scoups #woozi #seungkwan #jeonghan.